We believe in creating a future where farmers’ poverty is eradicated in an irreversible manner through a sustainable market solution. 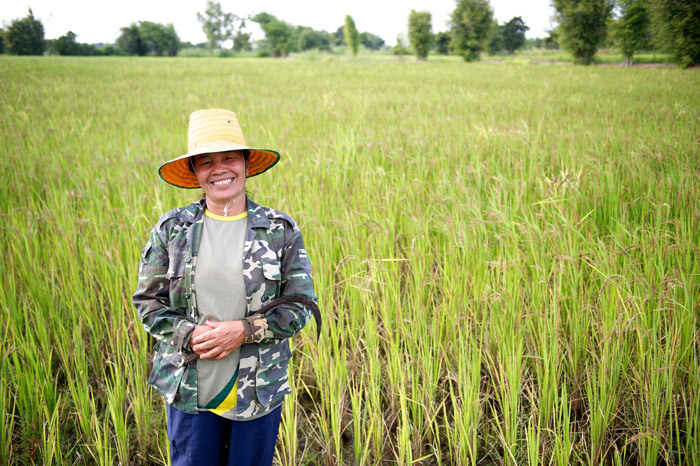 Since 2011, we have been working with small-scale farmers in the Northeastern part of Thailand to improve their livelihood. 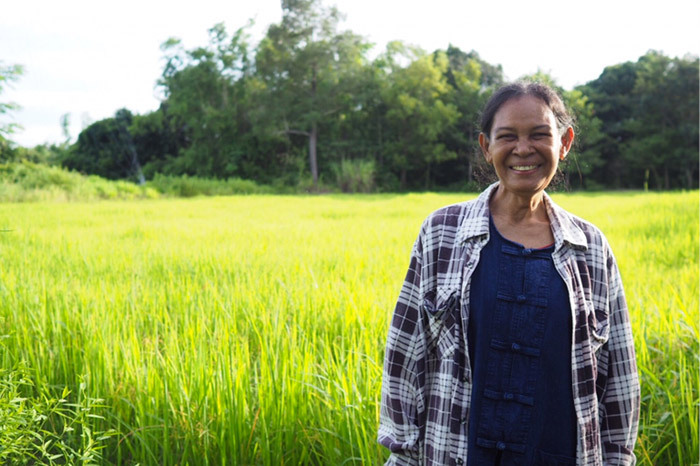 We are now working with over 2,500 farming households and they are earning 11 times higher income than average Thai rice farmers. We hope that this will provide opportunities and hope for future generations of farmers.